Deep concern about nuclear armed states who have decided to modernise their nuclear weapons and retain them indefinitely, has been expressed by the World Medical Association. Delegates from almost 40 national medical associations expressed their strong concern about the growing threat of nuclear war and spoke about the catastrophic consequences of these weapons on human health and the environment. 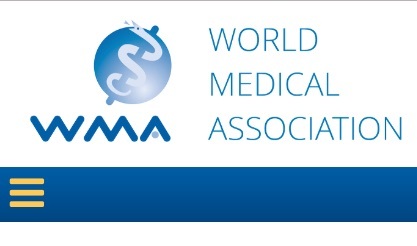 WMA President Dr. Yoshitake Yokokura said: ‘It is our duty as physicians to preserve life, to safeguard the health of patients and to dedicate ourselves to the service of humanity. Members of the WMA have a responsibility to remind their governments of the devastating and long-term health consequences of using nuclear weapons and to urge them in the strongest possible terms to prohibit and eliminate nuclear weapons. ‘We join with others in the international community in urging all states to sign, ratify and implement the Treaty on the Prohibition of Nuclear Weapons’.